Leading digital money transfer service WorldRemit has partnered with BancABC, a part of Atlas Mara for digital money transfers to Zimbabwe. Using the WorldRemit app or website, 3 million Zimbabweans living in over 50 countries such as the United Kingdom, the United States, Canada and Australia, can now send money quickly and securely to anyone in Zimbabwe at any of BancABC branches and 20 new cash pickup locations across Zimbabwe. The deal with BancABC supports WorldRemit’s expansion in Zimbabwe – the digital money transfer service expects to double its partner network in the next 12 months with a view to guaranteeing access to cash-based remittances across the whole country. BancABC is one of Zimbabwe’s leading banks, with an extensive distribution network and millions of customers across the region. The new partnership with WorldRemit will increase convenience for Zimbabweans receiving funds from abroad with guaranteed cash, including in under served areas such as Triangle, Victoria Falls and Zvishavane. 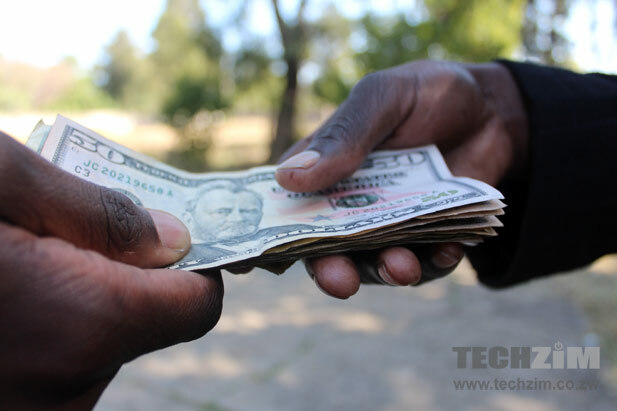 Remittances are of integral importance to the Zimbabwean economy. According to the Reserve Bank of Zimbabwe (RBZ), the country received almost $1 billion in remittances in 2016. This money flows directly into the local economy, accounting for 11% of the country’s GDP. WorldRemit data shows that this money helps relatives pay for food, school fees and medical bills, and offers vital support and in times of emergency. Pardon Mujakachi, Head of Southern Africa at WorldRemit, comments: “The number of transactions sent by Zimbabweans through WorldRemit’s cash pick up service is growing at more than 20% per month, as the diaspora continue to invest in their local economy and support their family and friends back home. World Remit is fast growing in Zimbabwe. However, may they please ensure their business partners honor the agreement and ensure customers receive the money sent. Its not fair to wait more than a week before you get the money sent in USD.